The long lasting conflict over Nagorno-Karabakh, ancient Azerbaijani land with magnificent nature and people, devastated the entire life here. The bloody war broke out by Armenia against its neighbor Azerbaijan caused number of human sufferings, especially affecting women, children and elders. 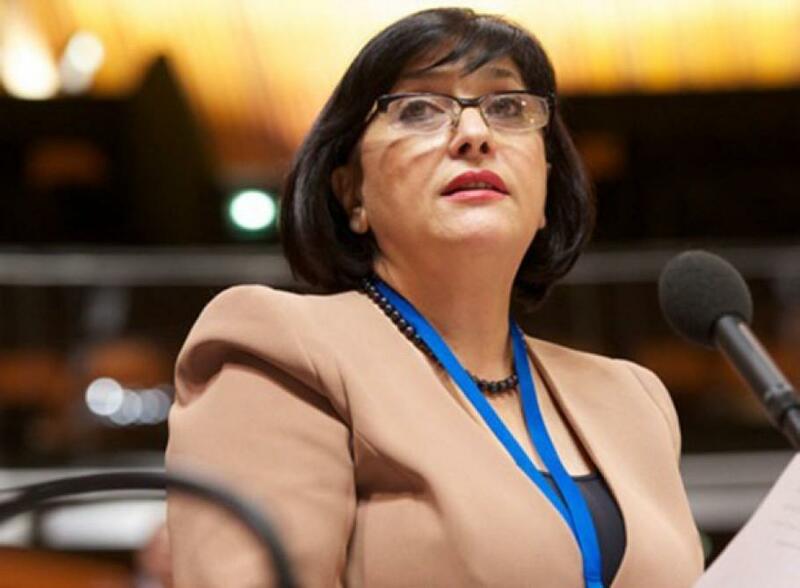 The Nagorno-Karabakh conflict has brought a heavy burden to women, said Azerbaijani MP Sahiba Gafarova at a spring session of the Parliamentary Assembly of the Council of Europe (PACE) in France. She recalled that as a result of the Armenian occupation of 20 percent of the territory of Azerbaijan, the country has one million refugees and internally displaced persons, many of whom are women and children. "War and forced displacement brought heavy burdens to women. Having suffered death and violence, women also suffer from indirect effects, including economic and social damage, as a result of displacement. Refugee women and internally displaced persons must overcome the physical and psychological trauma caused by various forms of violence and conflict, and another problem is related to the problem of missing people and hostages," said the deputy. Gafarova noted that in this context, Azerbaijan pays special attention to such issues as expanding access to economic and social services, educational opportunities and training to develop skills. Azerbaijani MP noted that advocacy campaigns on gender equality can be very useful in promoting the participation of refugee women and internally displaced persons in the political, economic and social spheres. She said Azerbaijan has taken comprehensive measures to ensure equal participation of refugee and internally displaced women in public life. Gafarova stated that through increasing political participation of women, women's participation in local government and other projects, the opportunities for refugee women and internally displaced persons were increased, and the number of their representatives in local government increased significantly. She expressed confidence that the most sustainable solution is to resolve conflicts and ensure the rights of those who have been expelled from the territories affected by the conflict for a dignified and safe return to their homes. The Parliamentary Assembly of the Council of Europe (PACE) is one of two main statutory bodies of the Council of Europe; advisory body composed of representatives of the parliaments of all member states. PACE is the oldest inter-parliamentary cooperation body in Europe, founded on May 5, 1949. Azerbaijan in its foreign policy attaches great importance to cooperation with international organizations. At a meeting held at the level of representatives of the Committee of Ministers of the Council of Europe, it was decided to adopt Azerbaijan as a full member of the Council of Europe on January 17, 2001.